Indian Railways to Roll out Revamped AC-III Tier Coaches in Mid-November; Features Include GPS, Tea, Coffee Machines, CCTV Cameras! 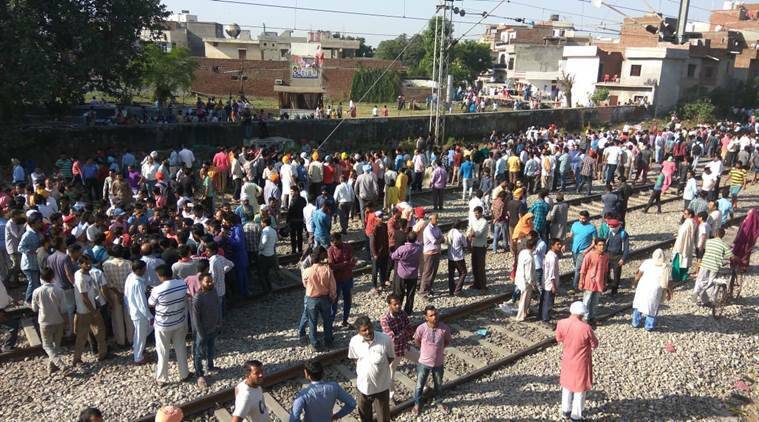 New Delhi, November 4: When you think of a train ride in an Indian train, what comes to your mind? Crowded berths, awful smells, and equally awful food and bad seats. It’s the same story with all Indians who frequently travel by trains, even in AC coaches. 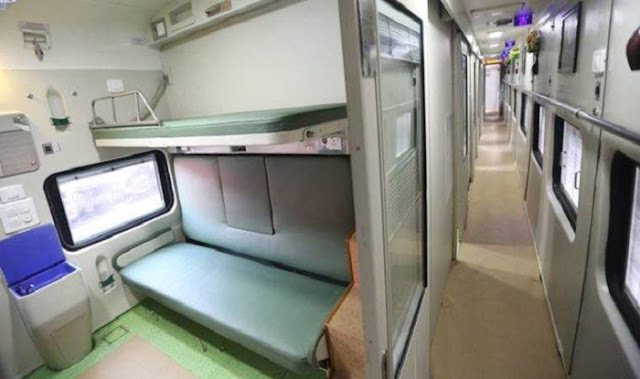 The Indian Railways has however, made a huge effort to change the Indian train travelling experience. The newly revamped AC-III tier coaches will make your journeys a little more enjoyable and hopefully safe too. The new compartments, which are set to be rolled out in mid-November, will sport a brand new look with a slew of new features added to them. These include GPS, CCTV cameras and, tea and coffee machines. But that’s not all- the compartments will also have smoke-and-fire detectors, automatic room fresheners (much needed), a light bar indicating numbers of the upper, middle and lower berths to replace the stenciled numbers on the walls, a new gel coating on the toilet walls which will make them ‘graffiti proof’, as well as curtains on side berths as well as in the aisles. The last feature is only available in higher class train coaches only. The new coaches will initially be deployed on all-AC-III tier Humsafar service. The trains are scheduled to start operations between Delhi and Gorakhpur in Uttar Pradesh. The report quoted an official as saying, “Earlier, the thinking was that extra or new features could be added only in higher classes. But this is reimagining an existing class, without giving it a luxury tag.” The AC-III tier is the most used category of train coaches in India and the last time it underwent a makeover was during the tenure of RJD chief Lalu Prasad Yadav as the Union Railways Minister. If yes, then you may consider that company. But if the company's response time is not that good then look for any other company.